STOP WITH THE GRAMMAR ALREADY!!! It's 2pm, doesn't anybody work?! 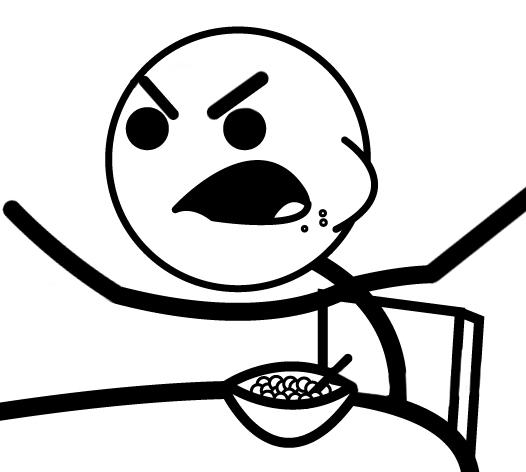 wheres my super berry crunch!! its 2:25 go to sleep! !